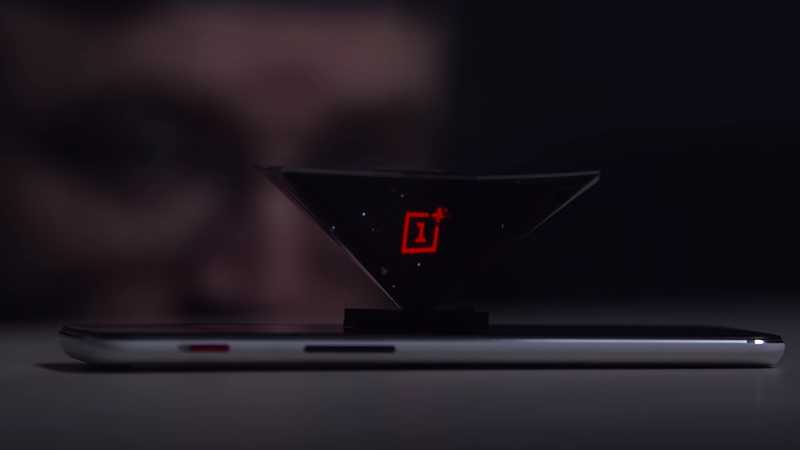 Oneplus is at it again, this time, they had every single individual living on planet earth and planet crait in their minds. With the regular OnePlus 5 for the regular users, then came OnePlus 5T, for those who wanted more, and today we have the OnePlus 5T Starwars Limited Edition, for those who wants to look different from the rest.. 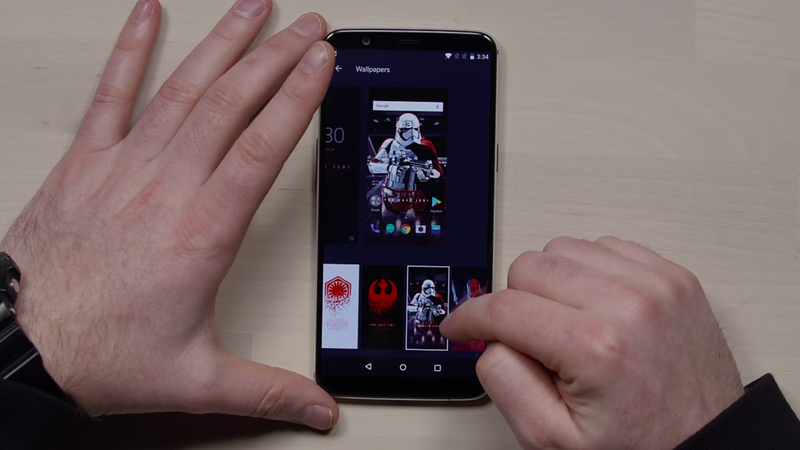 Okay, the OnePlus 5T for Starwars fans was launched on the 14th of December 2017 in India, in coincidence with the release of the latest movie franchise Star wars: The Last Jedi. 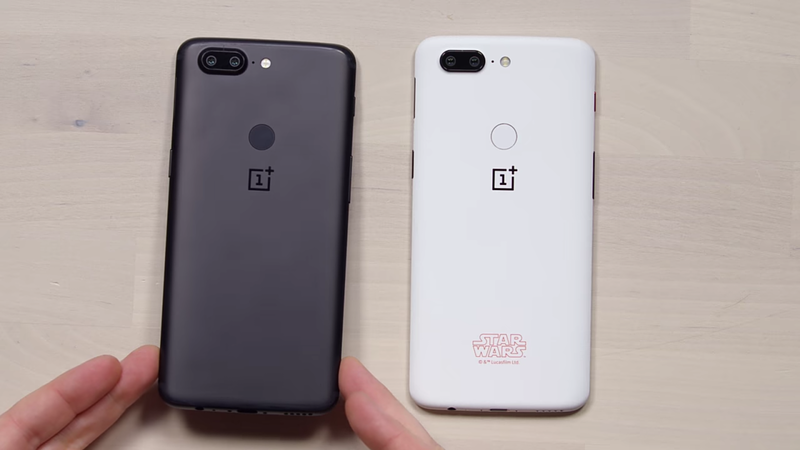 Except from the launch date and location, there is no trace of difference between the regular OnePlus 5T and the Starwars edition.. 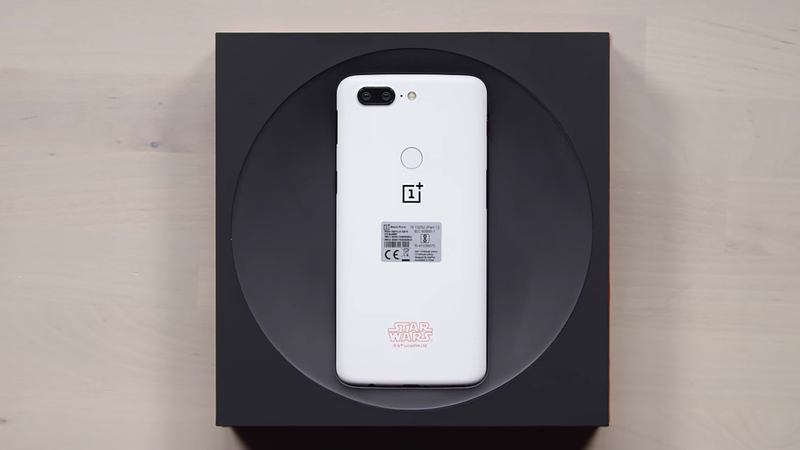 The device comes in the textured white color at the back, to mimic the surface of planet crait in the movie, covered with salt, and OnePlus refers to this as a Sandstone White. 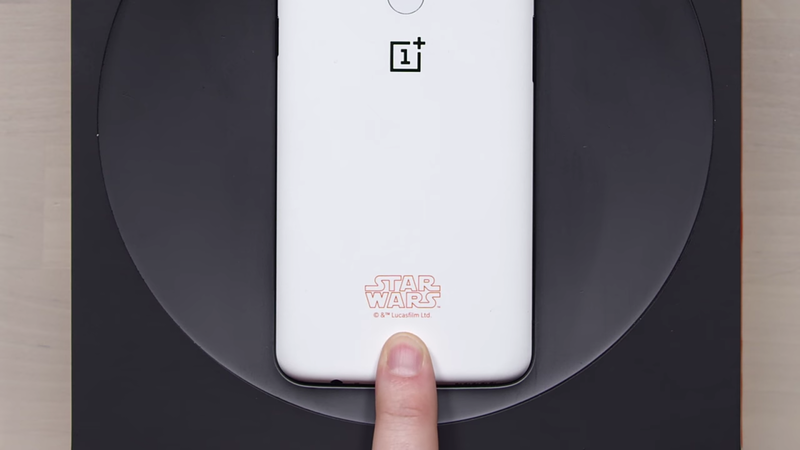 Sitting below the fingerprint reader is the OnePlus logo and further down is a Starwars something. 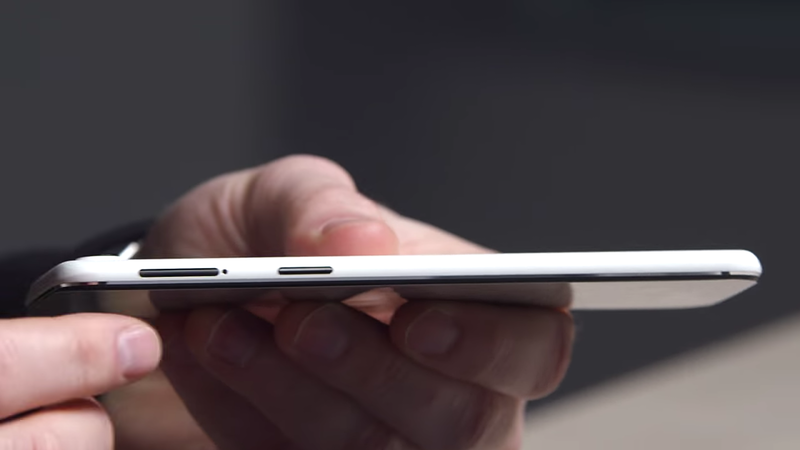 The alert slider, volume and power buttons, and the sim tray is a combo. 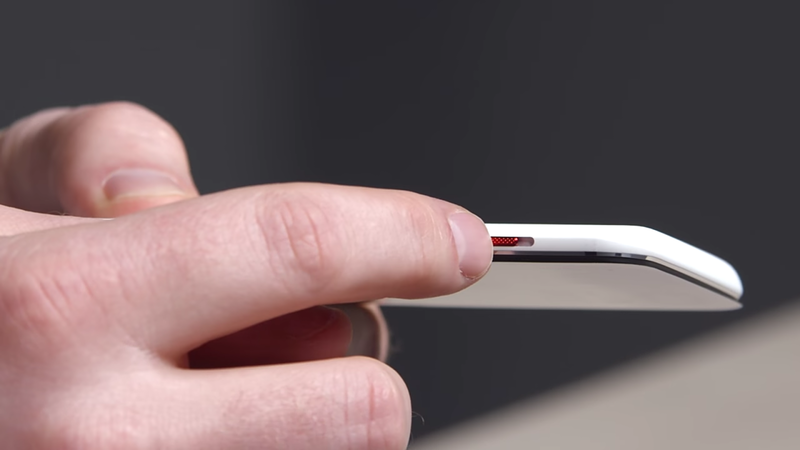 The alert slider comes in a textured red color, which shouldn't be hard to tell, even when not looking at the phone. Then comes the volume buttons, power and sim tray, all in black 🖤. 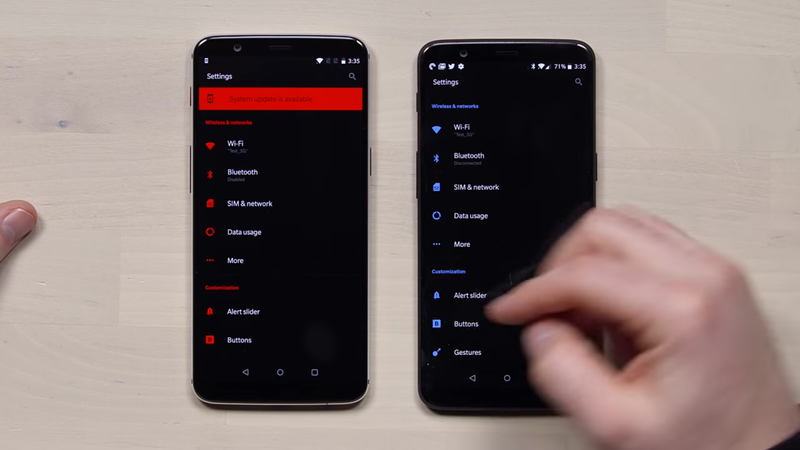 Thanks to OxygenOS, the interface is a mixture of red and black colors, unlike the black and deep blue seen on the OnePlus 5T. It comes equipped with 10 different Starwars inspired themes that can be changed at any time. Now for those who don't know, OnePlus decided to give us something to help us kill boredom. Unboxing the device itself was fun, with all the pencil scribbling. 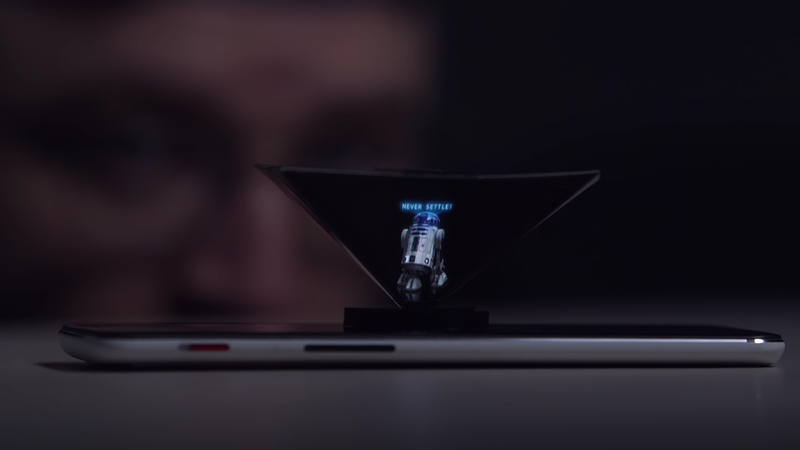 The device comes with a Holographic device in the box, which can be setup real quick. So for those who are not into the fan thing saga, but just want a decent device to get busy with, then i recommend you just get the standard OnePlus 5T, except you are a die hard fan of Starwars. 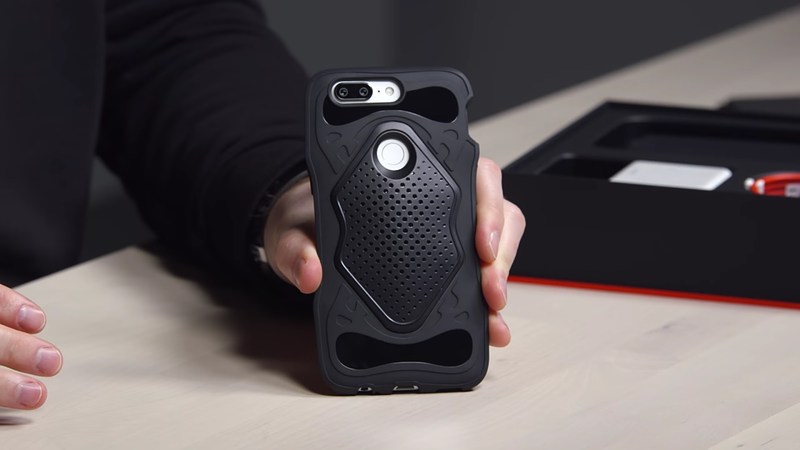 Every other thing remains the same, 128GB onboard storage with no expansion space, 8GB RAM, same cameras, except for this Kylo Ren tough rubber case that protects from phone from severe falls up to an extent. So meanwhile, share your thoughts with us concerning this OnePlus 5T Starwars Limited Edition smart phone, was there really any importance pushing out something like this when we already had the regular OnePlus 5T, and which everyone has fallen in love already? Let us know what y'all think about the device, and meet me on the next one.. bye.